With a smaller body this design is still a brilliant option for travelling with the kids, as you can fit 3 seats in a row still staying completely safe. 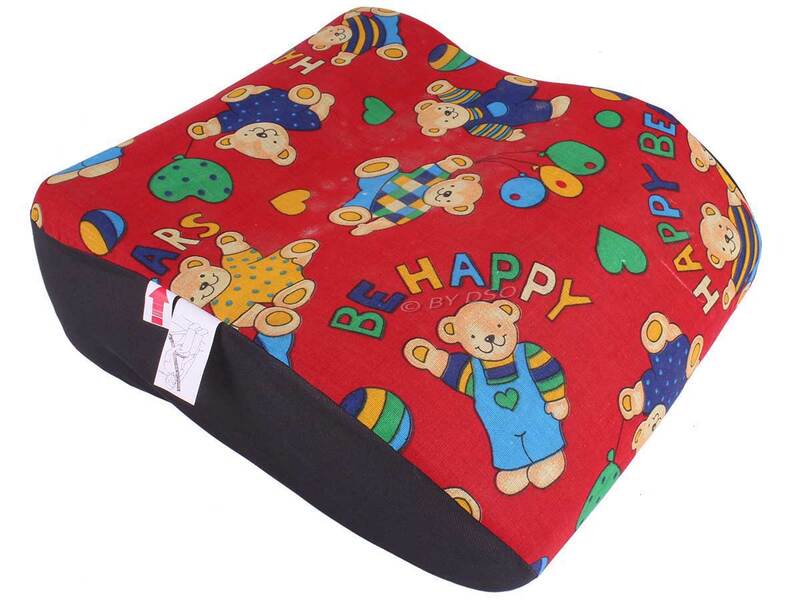 The design ensures secure and safe fitting onto a car seat. These seats come in different designs as shown in the pictures. Please Leave a Note when ordering which number you would like, If no we have no instructions we will pick randomly. Subject to availability. Suitable for ages : Ages 3 - 8 yrs.